✔️ Subscribers are 100% real. ✔️ No copyright or community strikes. ✔️ Custom URL is available. 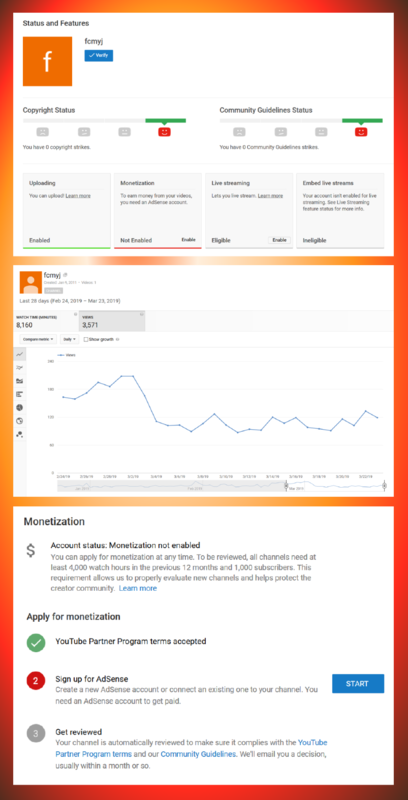 Bro channel is not monetized? then how ads on live without monetized?